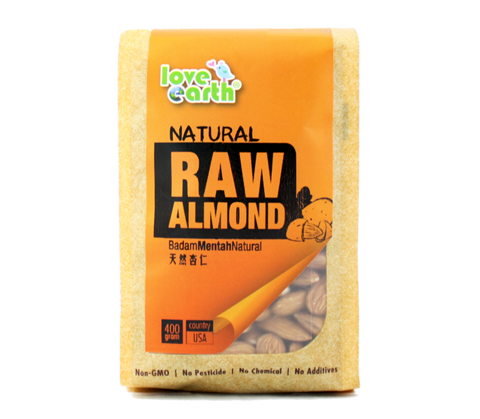 Almonds contain two vital brain nutriens, riboflavin and L-carnitine, which have been shown to increase brarin activity. 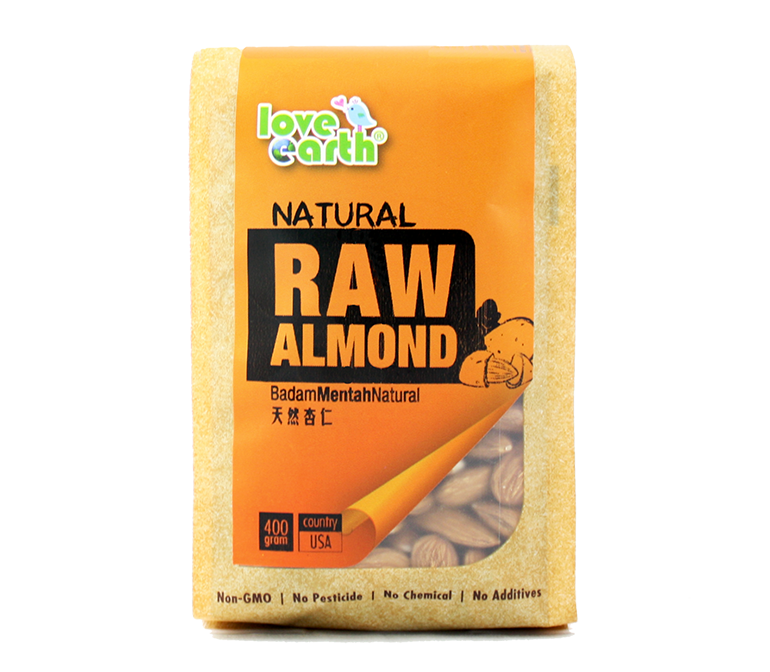 The mono-unsaturated fats, protein and potassium contained in almonds are all instrumental in heart health. Almonds are a fantastic source of many vitamins and minerals, and phosphorous is definitely counted among them! Sprinkle some chopped almonds on top of mixed green salads. 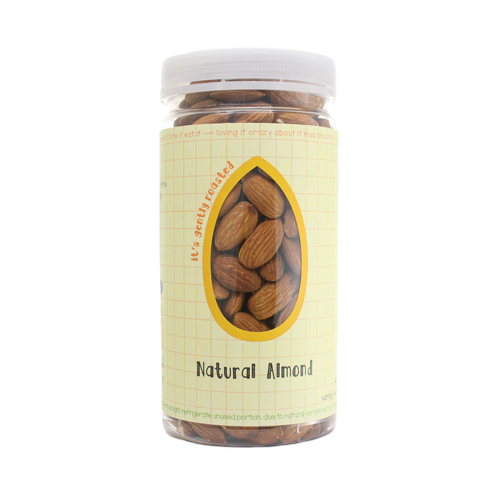 Add chopped almonds to your favorite hot/cold cereal or yogurt.